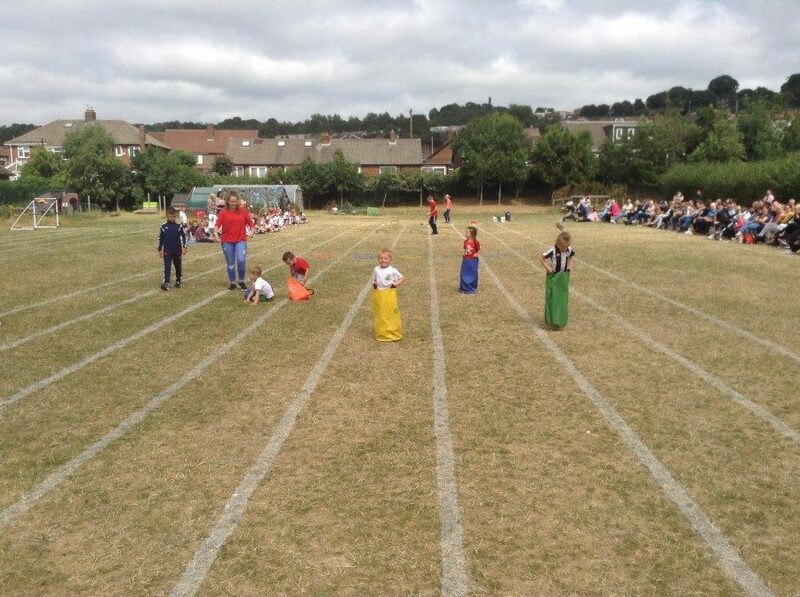 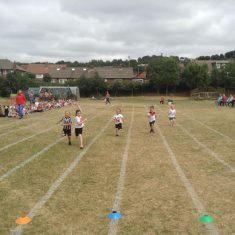 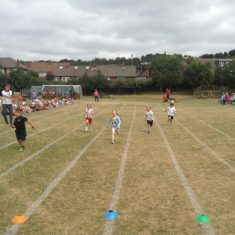 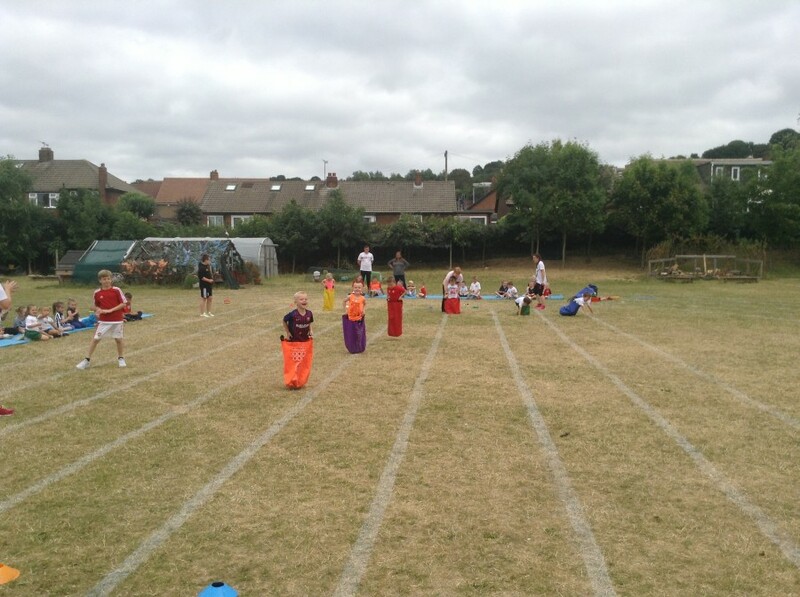 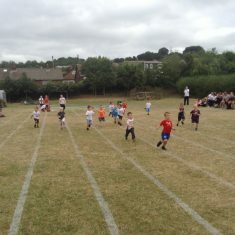 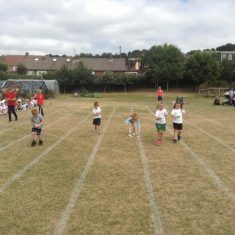 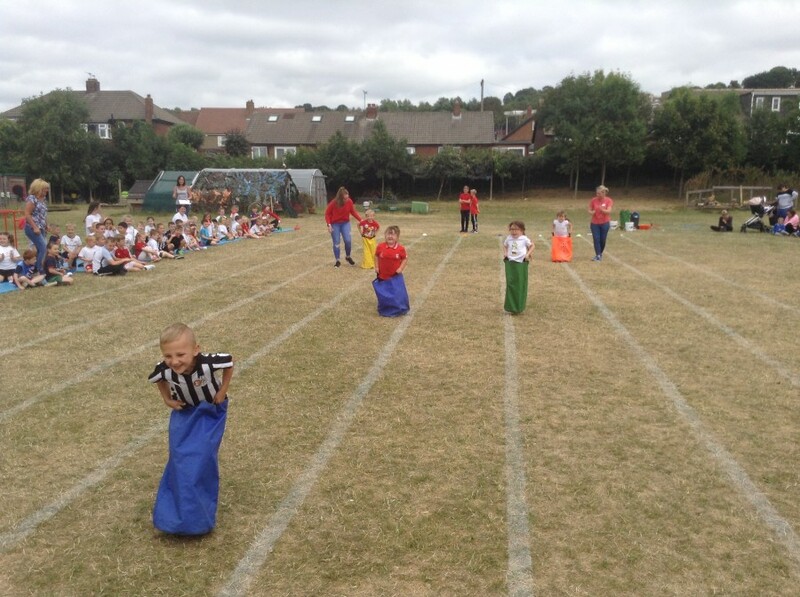 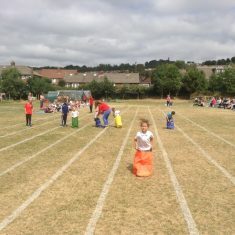 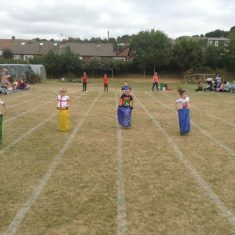 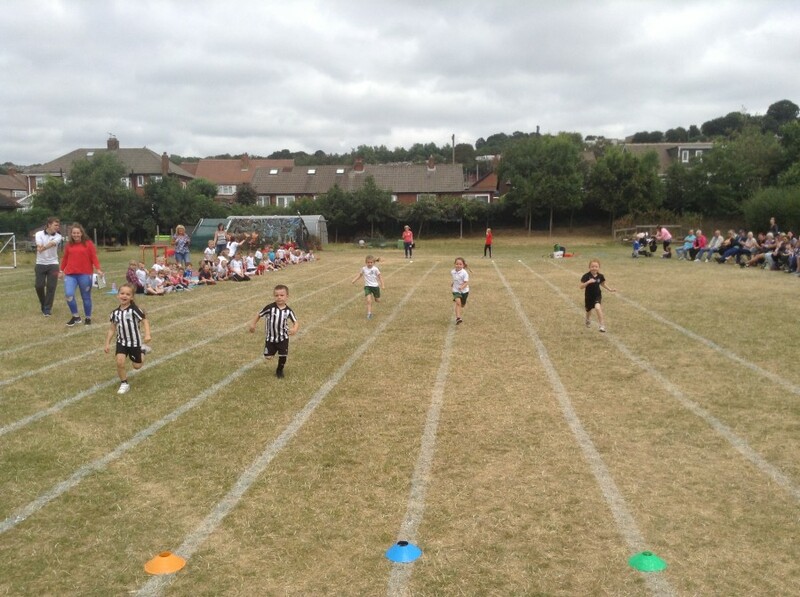 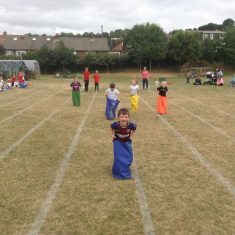 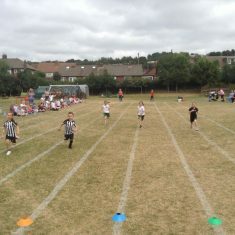 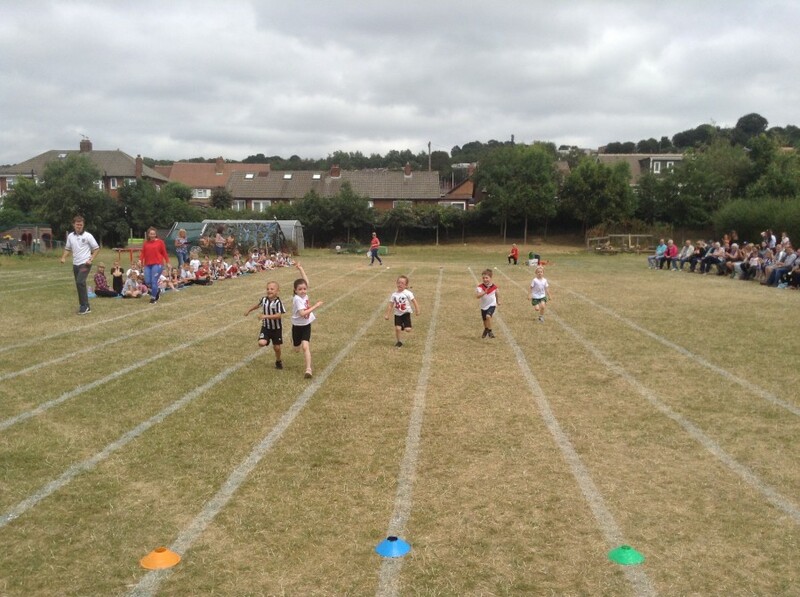 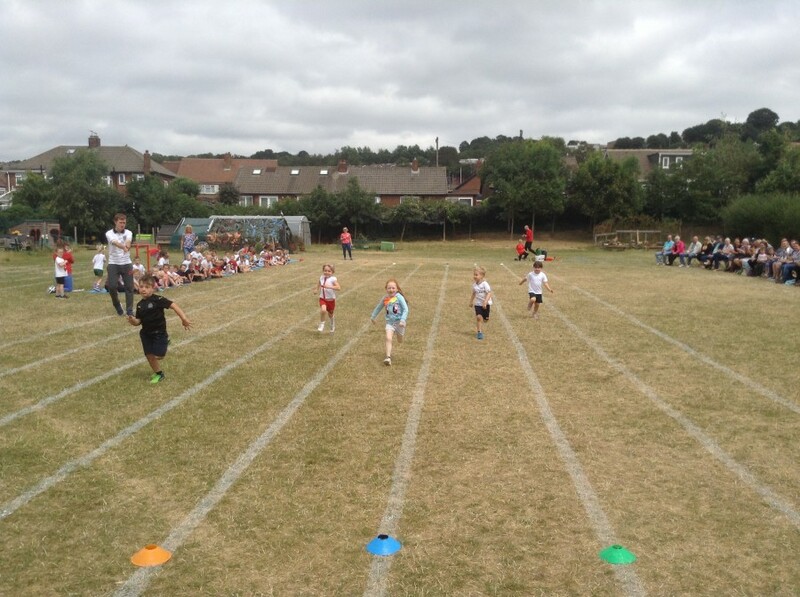 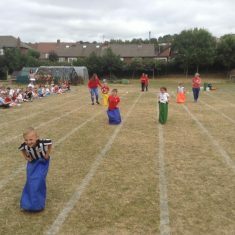 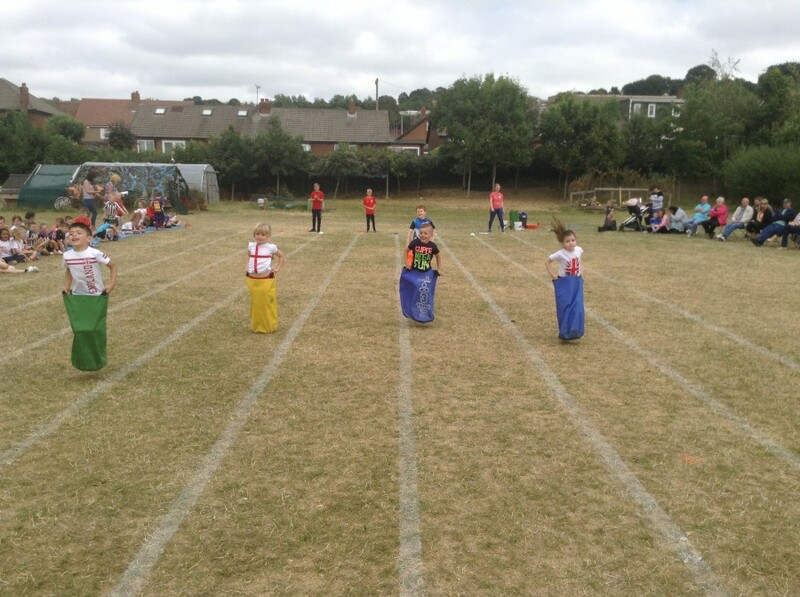 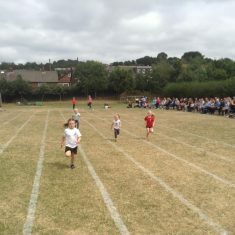 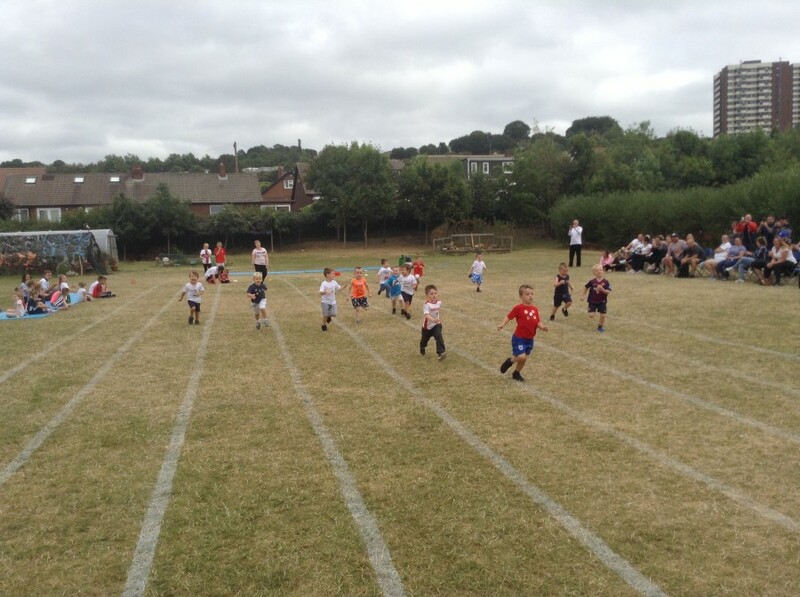 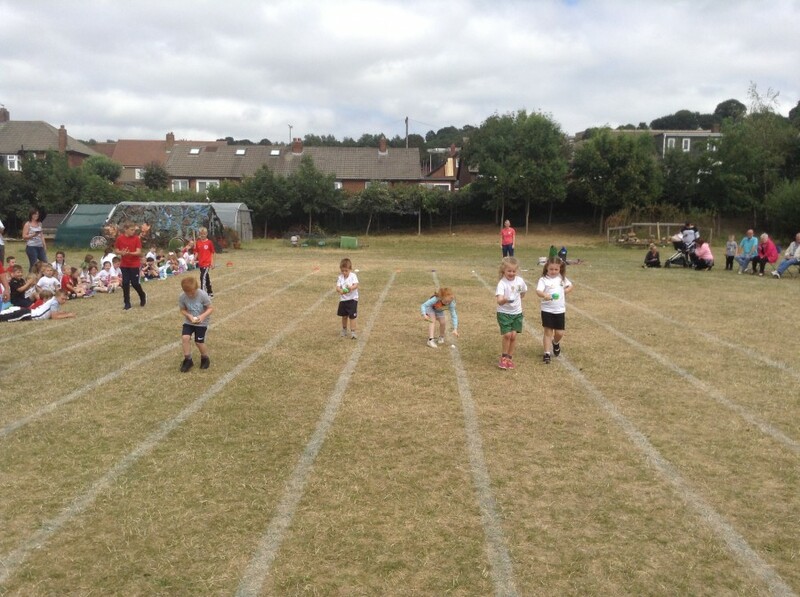 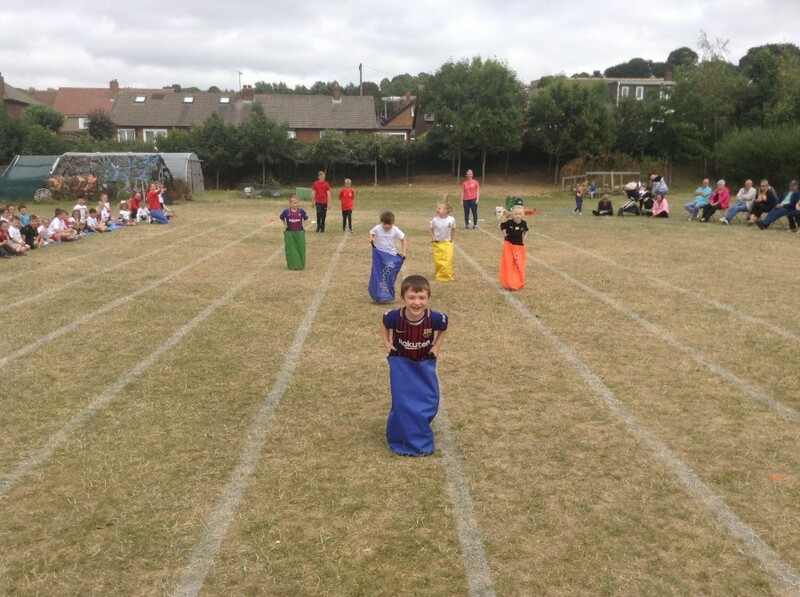 Today we had our Nursery and Reception Sports Day! 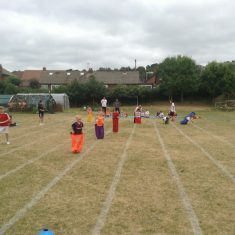 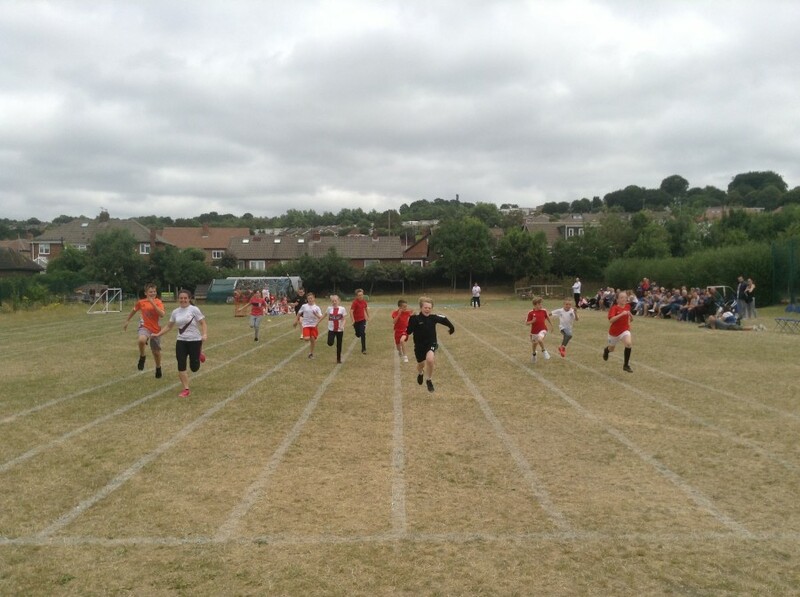 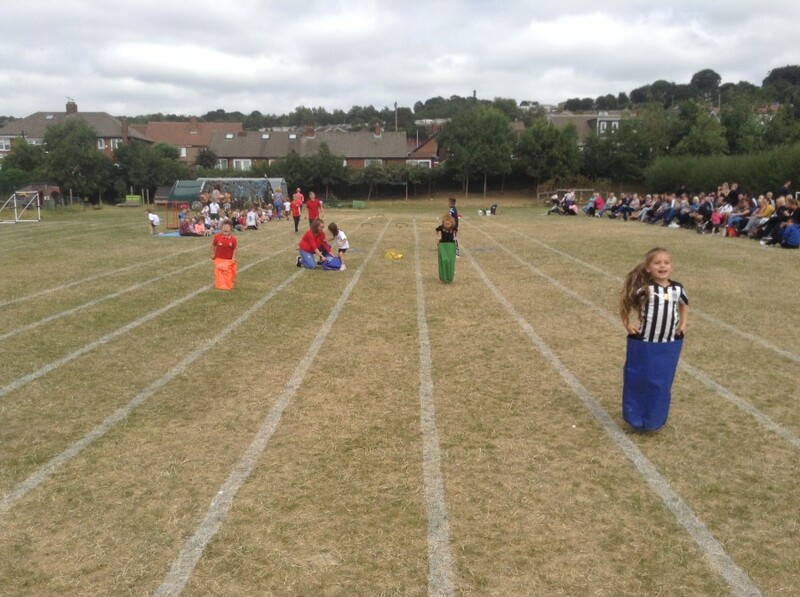 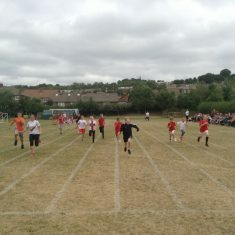 The boys and girls took part in lots of fun activities including an egg and spoon race, sack race and a sprint! 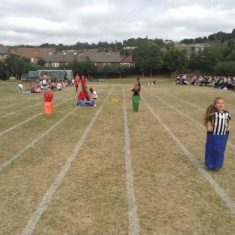 There were lots of different winners and runners up and almost everyone ended up with a sticker. 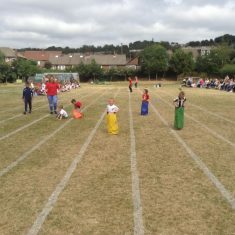 A massive well done to those boys and girls for giving it their all. 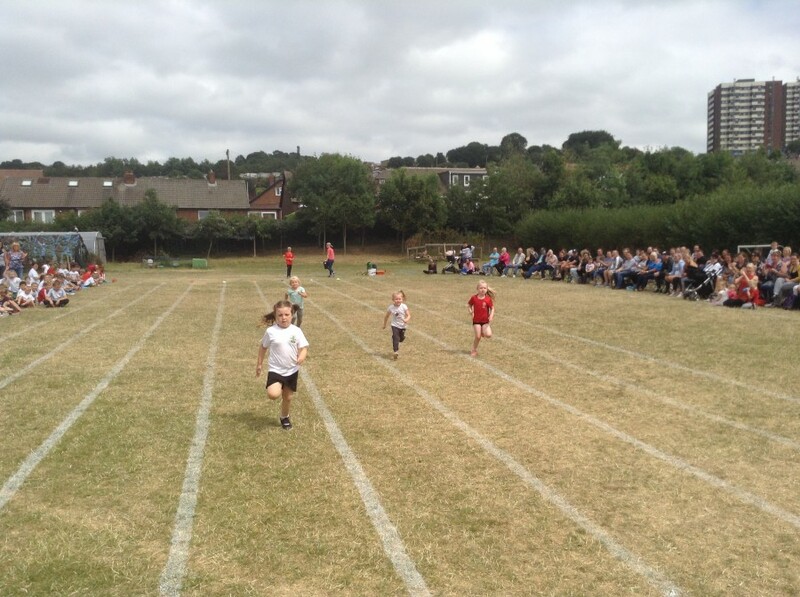 A final big thank you to all of the parents and carers who came along to support their little ones by cheering them on from the sidelines. 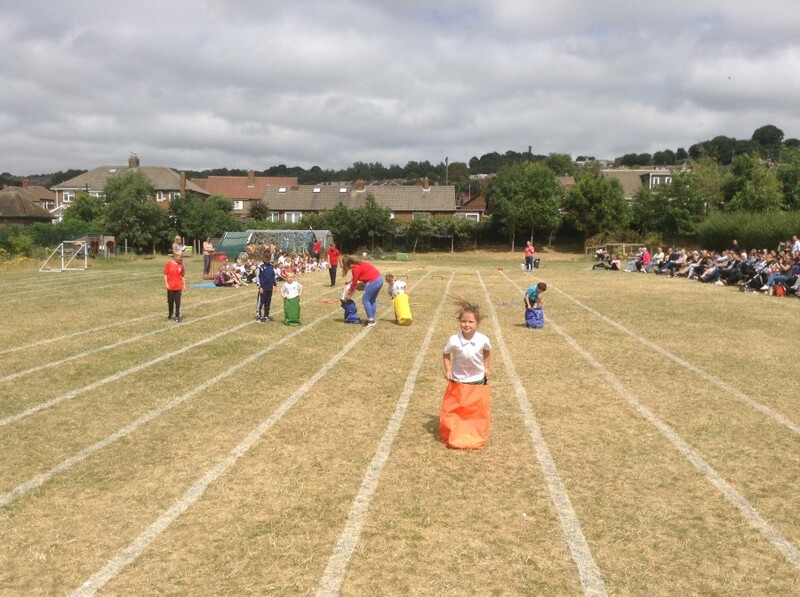 The children loved having you there!